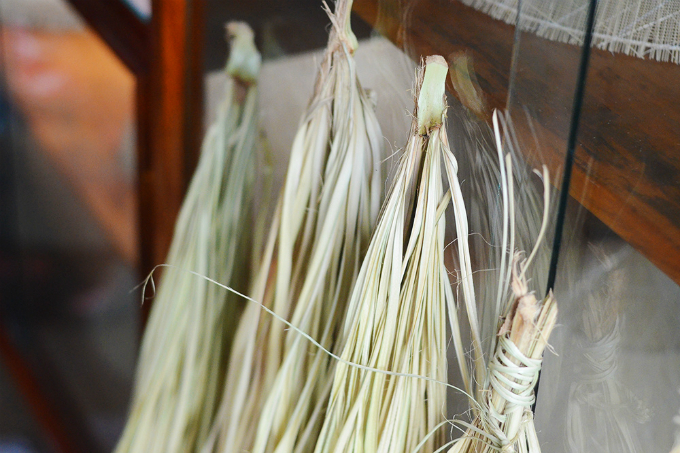 Here in central Vietnam, the art of making palm-leaf conical hats has lasted for over 300 years. 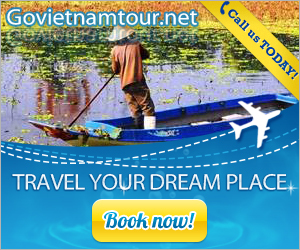 Along with the ao dai, the non la is a cultural symbol of the Vietnamese people that can be found in any corner of the country. 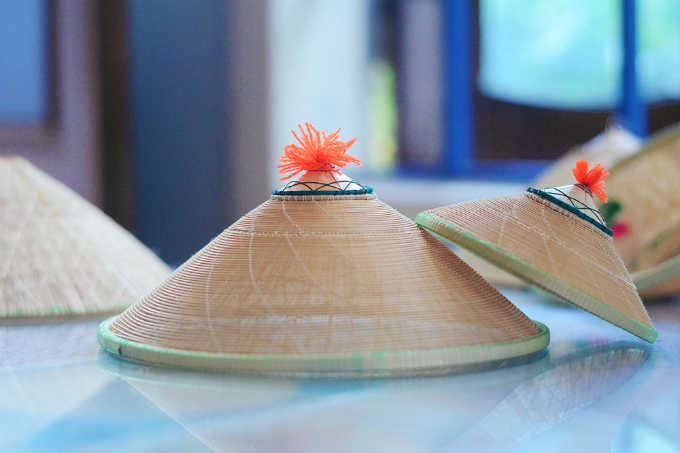 Although less people wear them these days due to the invasive wave of motorbikes and helmets, the art of weaving the iconic hats lives on in many villages throughout Vietnam, such as Phu Gia Village in the central province of Binh Dinh. Do Van Lan, an artisan who has been making hats for 55 years in Phu Gia Viallge, said the hat first appeared in Binh Dinh over 300 years ago, and the same technique is used to make them today. 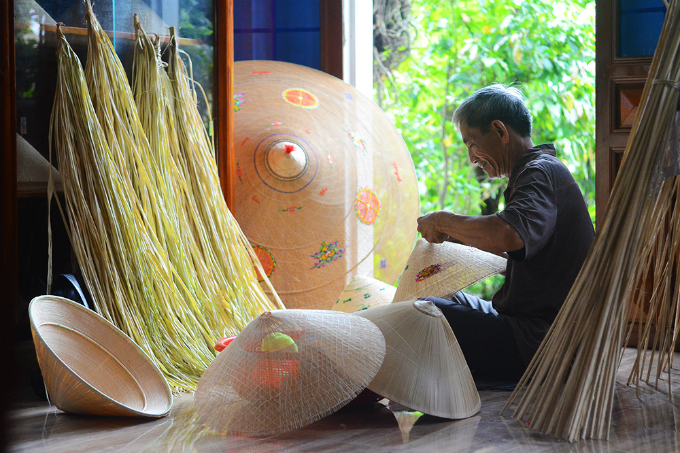 Phu Gia is one of five traditional craft villages that have been put on a list for preservation and development in Binh Dinh. 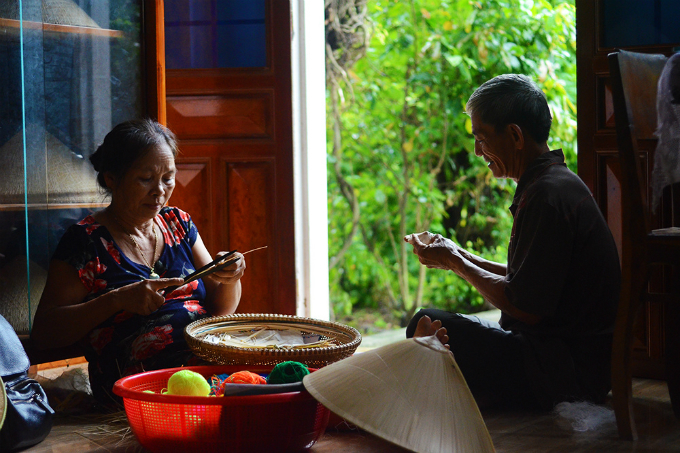 Thanks to this move, more people are visiting Phu Gia and the hat makers have a more stable source of income. “Embroidering is the most time-consuming process, especially when customers place special orders for the patterns,” Lan said. 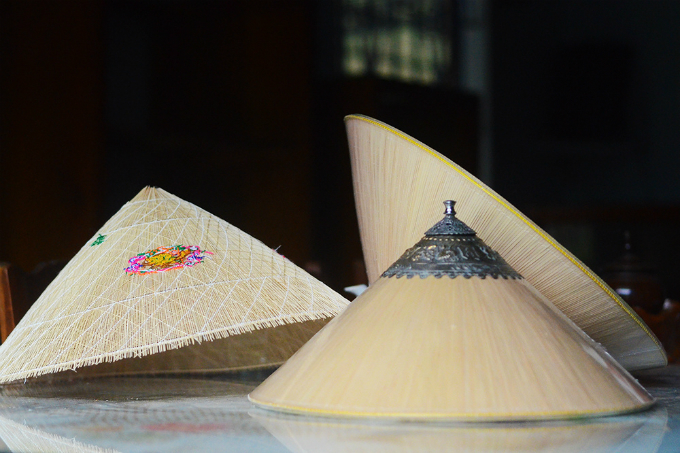 A non la is made from natural materials available in Binh Dinh, including river-leaf creepers that are used to make the conical framework and palm leaves, Lan said. He added that people used to use the roots of pineapple trees to make fibers in the past, but now most of them have switched to industrial fibers. 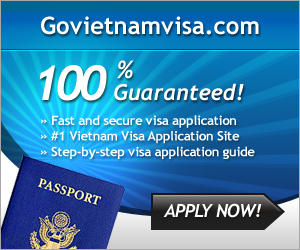 Nguyen Thi Tam, Lan’s wife, has been in the business for more than 40 years. She says it requires patience, skill and care, but doesn’t generate much income, so many people in Phu Gia Village have quit. 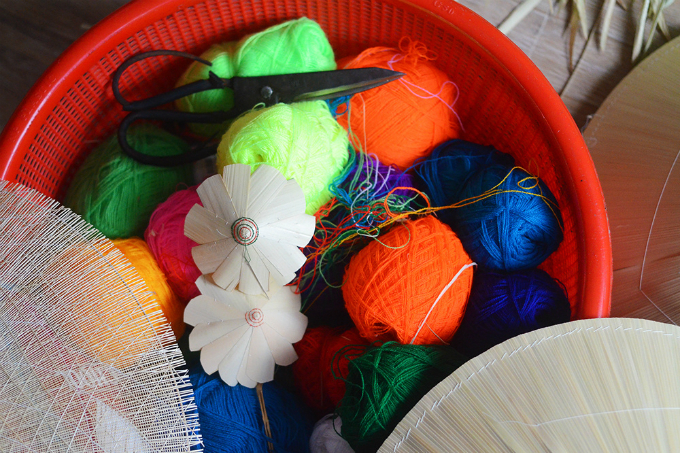 Hats sell for VND50,000-100,000 ($2.2-4.4) each, and more intricate patterns can fetch up to VND400,000.